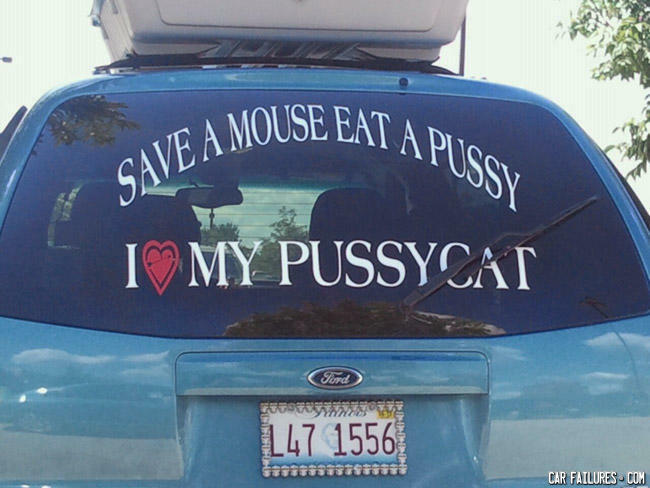 I've saved plenty of mice. LOL it looks like wind sheild wiper is crossing out cat! Oh, for the love of ol' tuna-breath! LOL Cat is crossed out!